It's not a secret anymore that businesses can do wonders on social media. If your business is a restaurant, then this article will help you manage and grow your restaurant on social channels. 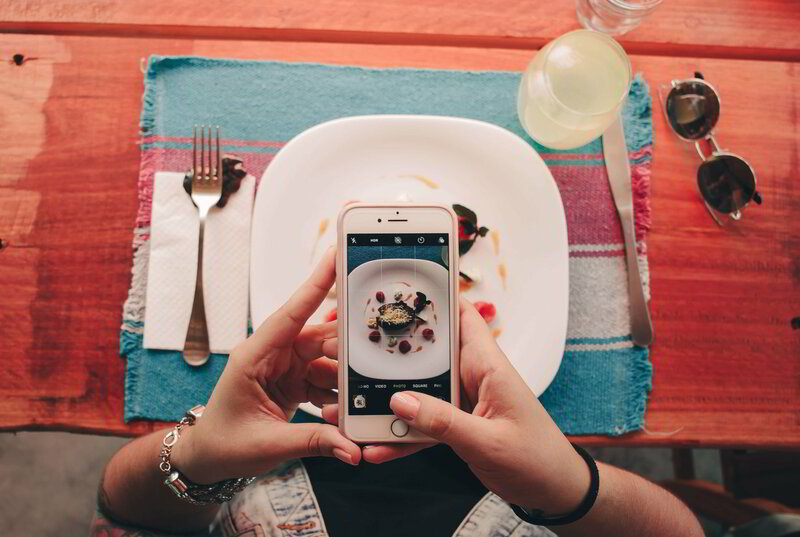 Restaurants around the world are using social channels to drive customers and grow. These restaurants know people's attention is on social media and they are creating attention-grabbing content which drives engagements. Here are some ways you can use social media for your restaurant. Gain feedback and insights on services, event and menu items. Getting good feedback and the right insight is crucial when you're making strategic decisions for your business. You can use the power of social media to get the correct feedback you're looking for. The best feedback you can get is from your existing users and you can easily connect with them through your social channels. Based on feedback and insights you can plan out your next menu item or an event at your restaurant or even a new service. 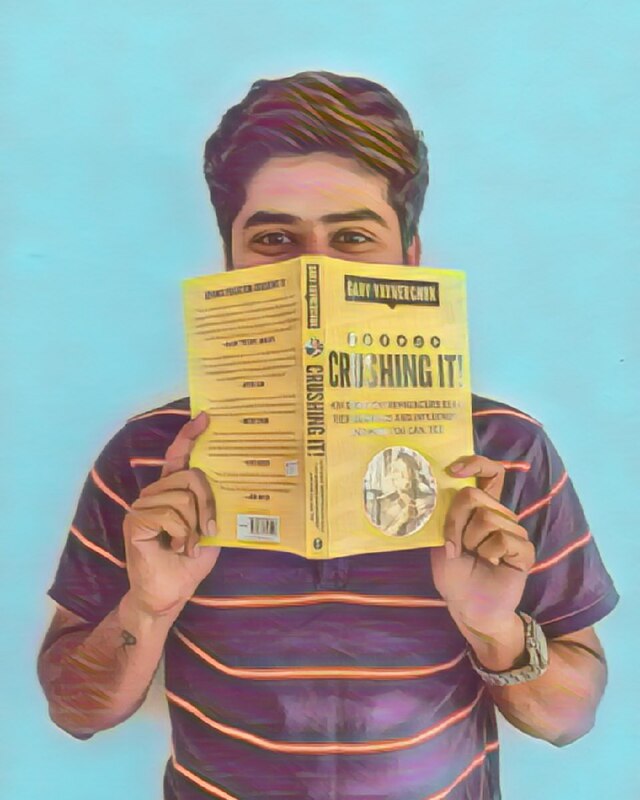 When you take any decisions based on feedback and insights, it's definitely going to be successful since the people who gave the feedback are the ones who are going to be benefited by it. As a restaurant, you definitely want to test new menu items and what other than social media is going to get you, people, to try it. Spitfire Doner Kebab, a one of its kind Turkish food restaurant recently launched their first outlet in Pune and they drove all the hype through social media. As an existing restaurant, you can do the same for the new menu items that you're launching. Everyone loves to go to restaurants which have offered. Some restaurants are already having offers from different services like Zomato Gold and Eatigo, but you as a restaurant should also promote such offers on your social media. This will allow people to get to know about these offers and help you get more crowd. Isn't it a great feeling when you as a customer upload a photo on Instagram, tag a brand and then get a message or a comment from the brand? Yes, it is. Everyone loves getting attention from brands. It makes them feel privileged. Restaurants can directly connect with their customers over social media. Because when you engage with your customers on social media, your potential customers are also seeing your comments, so you are spreading brand awareness in a way. People love restaurants which are nearby to them. So restaurants should use social media to update their customers when they're opening in a new area or undergoing a renovation. Restaurant's ambiance plays a very important role to drive in customers. Businesses all over the world use social media to drive engagement and participation to contests and giveaways they host. These are a good way to get into your customers' network and make them your customers. Each of your customers is connected to around 500 people on their social channels and you can run a giveaway to tap these 500 people. Communities on social media going to be a huge trend in 2019. You can explore enormous opportunities for your restaurants when you have a community build around it. We have built a community of food bloggers in Pune where we help them get in touch with restaurants. If you're a restaurant and want to explore this community, get in touch with us. One complaint can harm your businesses in a way you can never imagine. And social media is the channel which people use to admire or even complain. If you can get in touch with these people and resolve these complaints, you will be able to maintain a good reputation for your brand on social media. We'll be launch a post soon on how to track your reputation on social media and how to resolve complaints. 8 years of marketing experience. My first answer to any problem statement includes the use of a "Tool". I use 30 apps & tools daily at my job. Marketing automation Expert!